I drink a lot of coffee. In the middle of August Lush Kitchen made Percup massage bar. (I wrote about it> It’s gorgeous) And while writing about it I mentioned a soap I love but they no longer have in stores. There hasn’t been a coffee product in Lush since Vanilla in the Mist, a really great soap that made you smell like a vanilla latte. 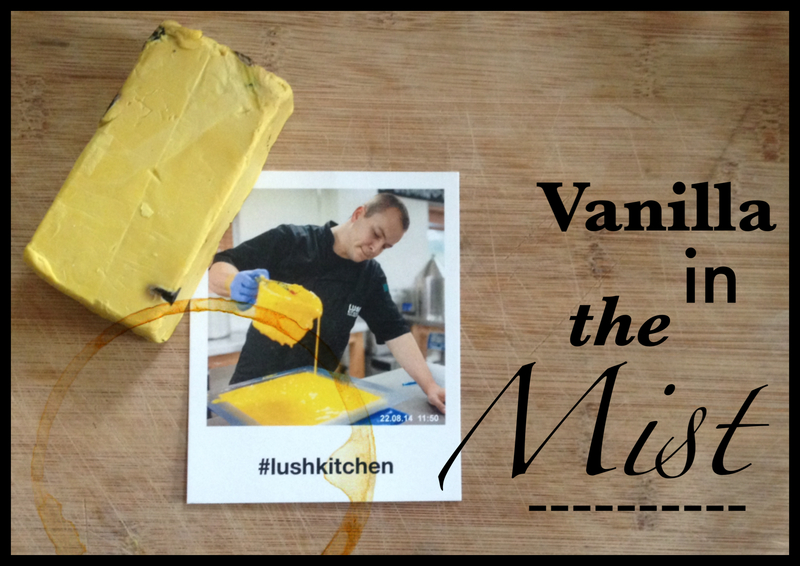 Then the Lush Kitchen went and made it over the Bank Holiday Weekend… I had to order some. It was like the rules. Or something. I also ordered the Godiva Solid Shampoo. It’s the yellow looking hockey puck thing in the video. Think of it like 3 bottles of shampoo with all the water squashed out, so there’s no need for any packaging. No water & no packing means it costs less to transport & store, and it’s concentrated so lasts ages. Godiva is £6.50 and last me ages. This one has lots of oils & coco butter in it, so it’s almost a conditioner too. I like this one because it’s got the extra conditioner in it, there’s a whole heap of them in Lush store, and if you stalk all things Lush on instagram, then it seems like a whole heap more are on the way …. If you don’t want any spoilers for the LUSH 2014 Christmas range, then DO NOT check out any of Bathgoddess‘ other photos. It’s a little like getting lost on Pinterest, and soon you know what’s *probably* know what’s on the way. I love this soap. I LOVE IT. It’s really sweet. Full of Fair Trade vanilla from the Ndali estates. If you’re a foodie then you might have heard of it, Hugh Fearnly-Whittingstall used / uses it at his River Cottage and has high praises for it. (is that still going? I stopped watching ages ago!) And here it is in my soap. There’s both a Vanilla pod infusion & Vanilla Absolute AND bits of the vanilla pods in the soap. It’s sat on the desk next to me as I’m wrighting & the smell is like a warm delicious fug of vanilla. But all that sweetness is tempered with some Bergamot Oil and Cocoa Roasted Extract, so the final bar is a delicious sweet latte style of vanilla. It’s a really soft soap too, you can see in the video how wet & fresh it was when it was shipped to me, and even though I haven’t had chance to use it yet and it’s been sat on my chest of draws, it’s still moist and squidgy. I’m very much looking forwards to colder weather & an amazingly hot shower with this soap. (I need to get out more eh?) And then following up with Percup Massage bar. Vanilla in the Mist Soap was £4.50 & the Godiva Shampoo bar is £6.50 (and £3.95 P&P) so the whole box cost me just under £15. Unfortunately all the Vanilla in the Mist as sold out at Lush Kitchen, but if you keep an eye on their instagram feed, http://instagram.com/lushkitchen they post what their making each week, and you get some snaps of how they’re made too!